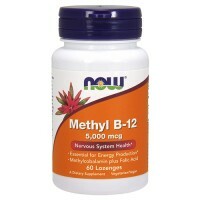 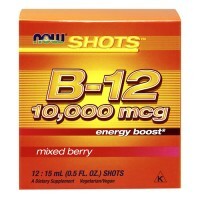 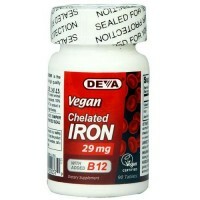 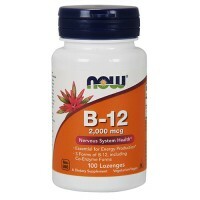 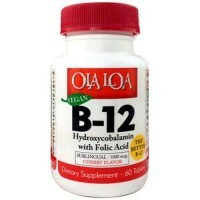 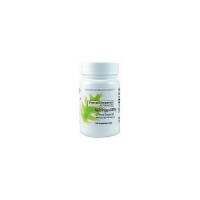 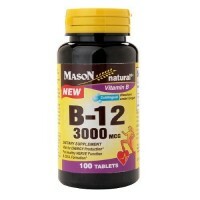 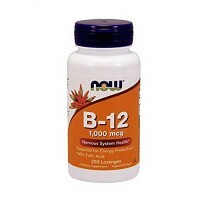 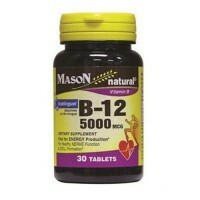 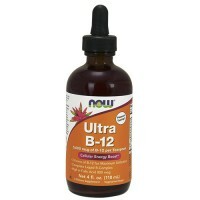 Promotes a brain heart and healthy nervous System. 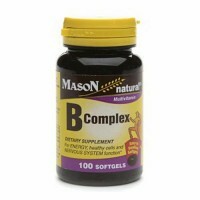 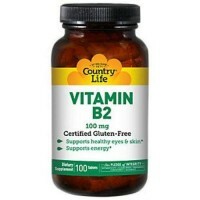 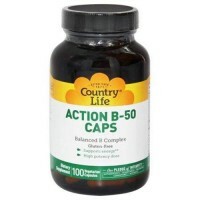 In order for vitamins to be utilized by the body, they must first be converted into their active coenzyme forms. 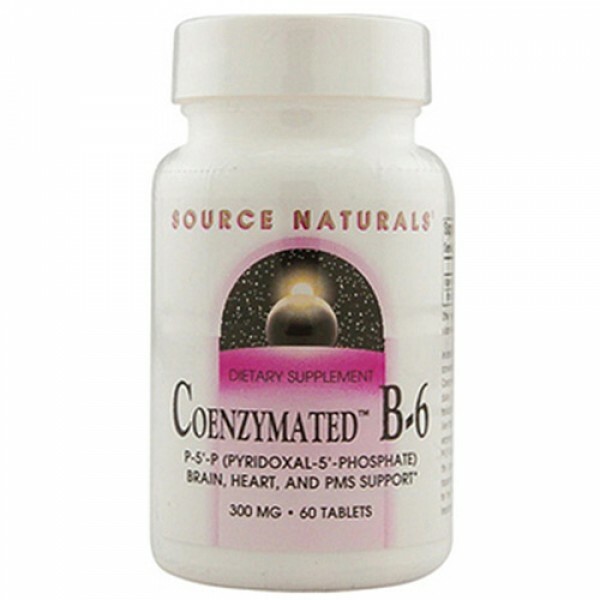 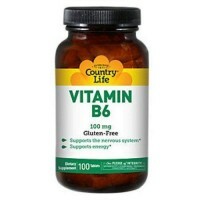 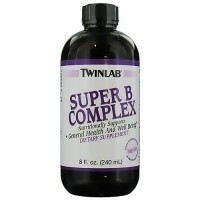 This Coenzymated B-6 goes directly into your bloodstream in its active form and ready to go to work immediately. 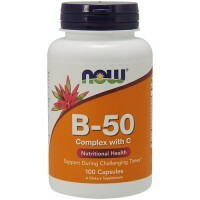 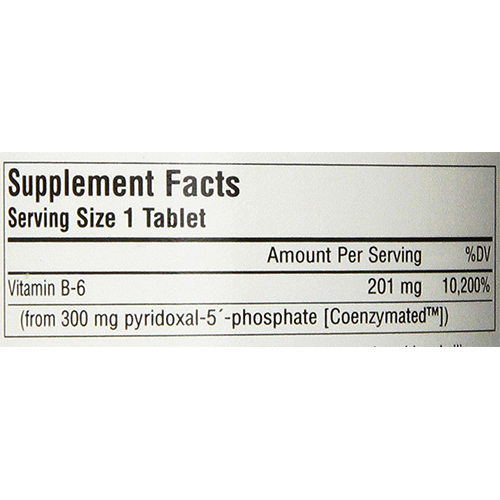 Pyridoxal-5'-Phosphate (PLP or P-5'-P) is the main metabolically active coenzyme form of vitamin B-6. 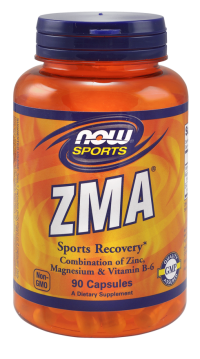 It is primarily in the liver that P-5'-P is synthesized from pyridoxine, with the help of enzymes that require B-2, zinc and magnesium for their activity. 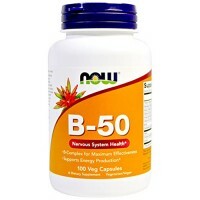 P-5'-P activates over 100 enzymes enzymes, many of which are involved in the conversion of amino acids into the neurotransmitters dopamine, norepinephrine and serotonin. 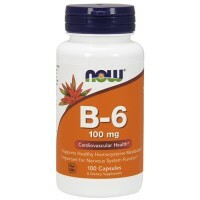 P-5'-P is also required for the synthesis of the hemoglobin molecule and plays an important role in regulating homocysteine levels. 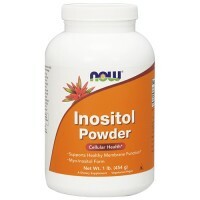 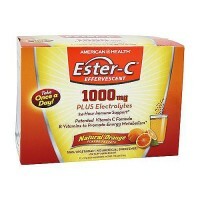 Other Ingredients: Microcrystalline cellulose, stearic acid and colloidal silicon dioxide.